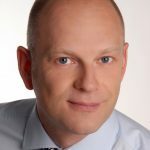 « Agility through Business Process Automation? Although keeping a Scrum team together 100% on-site is the ideal situation, sometimes it is not possible and the team works distributed. In such situations it might be handy to have a tool that can be used instead the whiteboard. A kind of virtual whiteboard that is accessible from everwhere. A popular modeling tool in IT projects is Sparx Enterprise Architect due to its rich modeling capabilities and fair pricing. In order to use it for Scrum planning, I created a UML-Profile which can be used to easily create and maintain Scrum user stories. The profile contains stereotypes for epics, user stories and tasks together with tagged values to track business value, story points and team responsibilities. 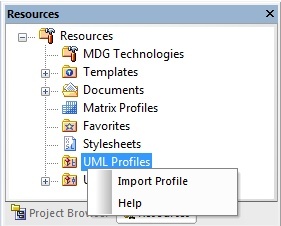 In order to use it, download the profile and import it using the resource view in Enterprise Architect as show below. To use the Scrum model elements, open the toolbox and add them to the palette using the More tools … action at the top of the toolbox dialog. You can quickly change story points, etc. and the notes using the tagged values and notes view. 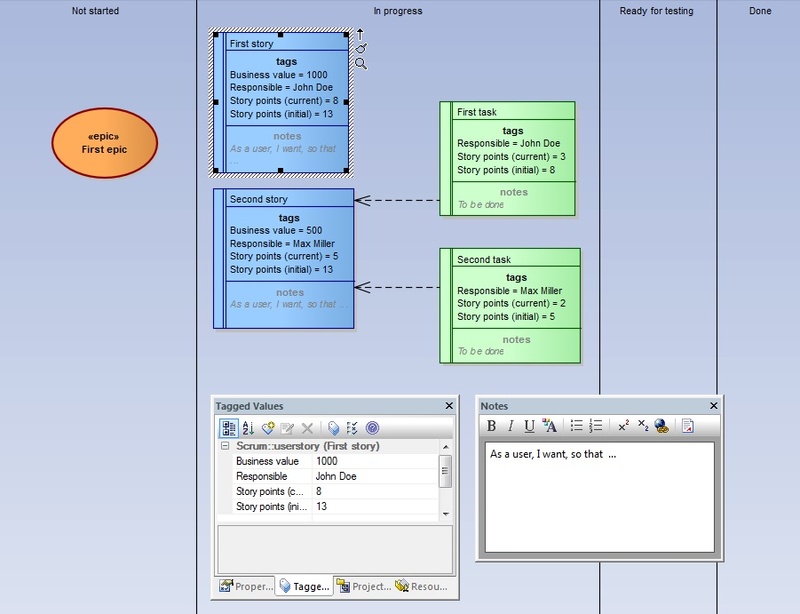 By dragging the elements between the swimlanes you can change the status of the respective user stories. The package browser (right click on a package in the project browser) can be used to show all stories and tasks in a table view. 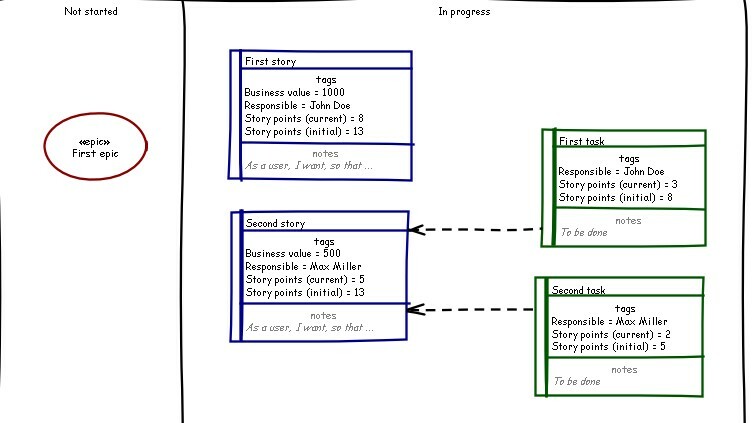 Because the whole model is stored in a repository, you can create story dependencies by connecting the elements, automatically determine backlog sizes and print story cards based on custom templates. In my opinion using the whiteboard is still the most efficient way for Scrum planning. But especially in cases where teams are distributed, such an approach is hardly possible. As shown in this post, Enterprise Archictect can easily be turned into an effective Scrum planning tool that can be used in those situations. If you want to change the team members, make sure to edit them in the profile before importing it into Enterprise Architect. I don’t like the idea to use Enterprise Architect to “model” a Scrum Sprint. However I like the idea to maintain high level requrements and their dependencies in a tool like EA. A lot of tool commonly used for that like JIRA are able to maintain “lists” but are not good at expressing dependencies and hierarchies. This however is very often important for the Product Owner to find the perfect order and to identifiy risks. For me the classic whiteboard is still the most productive tool. But especially distributed teams sometimes need computer based tools as well. It’s probably not obvious to use EA as whiteboard as it is basically a modeling tool. But many companies have it already. And due to its easy-to-use user interface it works quite well even for managing Sprints.